 Hello MyCarHeaven readers. This is my first post on the site, and I am very proud to be here. Who Am I? Well my name is Ivan and I am Bulgarian living in London. I am passionate photographer who always tries to capture the precious moments and beautiful details in our lives. I have loved all kinds of Motorsports since a very young age and I am passionate about photography. 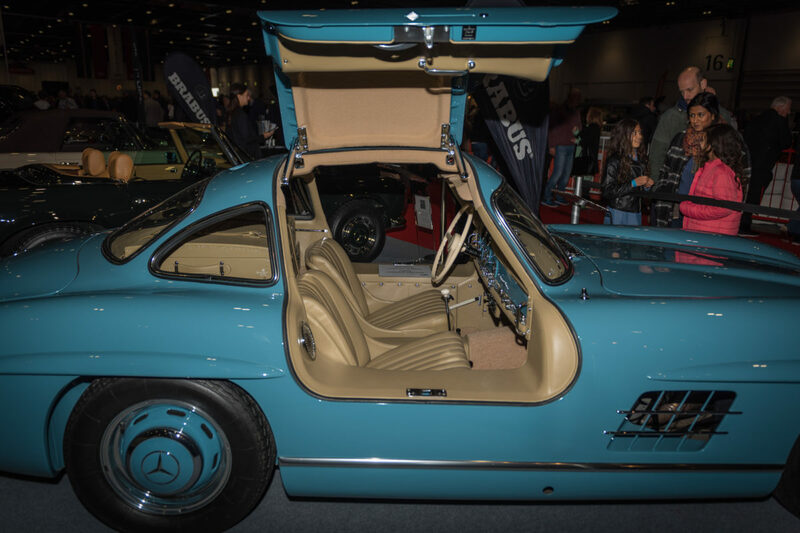 In my first article for MyCarHeaven I wanted list of my top 5 favourite classic car photos, that I took at the London Classic Car Show at the Excel London this year. I like the images because all of these are a few of the most iconic classic cars in the automotive industry. 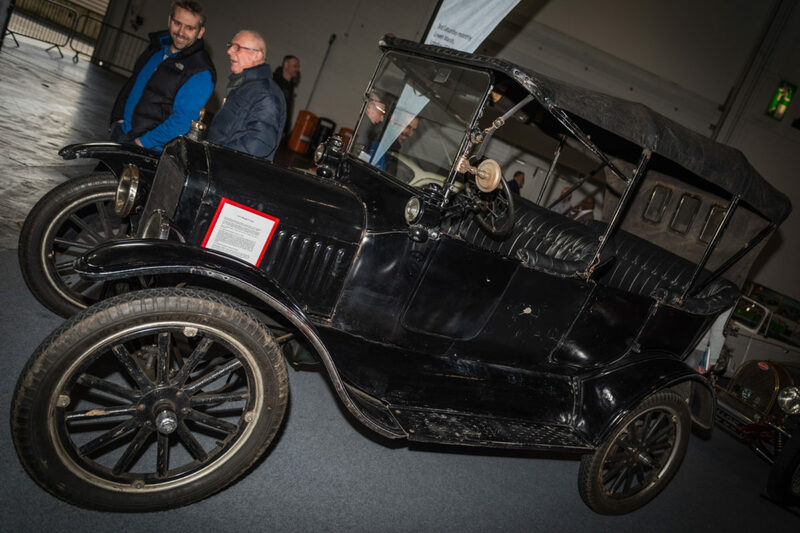 From one of the very first cars ever made Ford Model T in the early 1900s,through one of the most recognizable Mercedes-Benz models the Mercedes-Benz 300 SL Gullwing, introduced in 1954 and very popular with it’s unique doors. 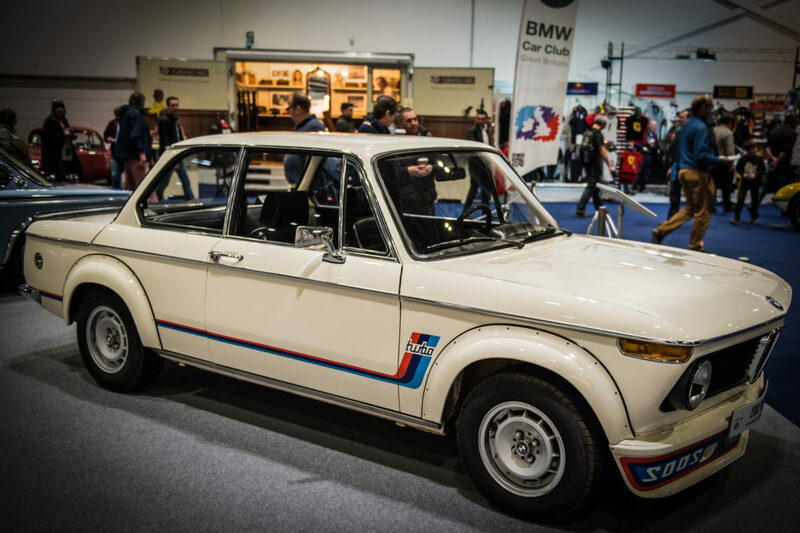 Then we have another German car produced between 1966 and 1977, the BMW 2002. A very famous little two door compact coupe with turbo engine. 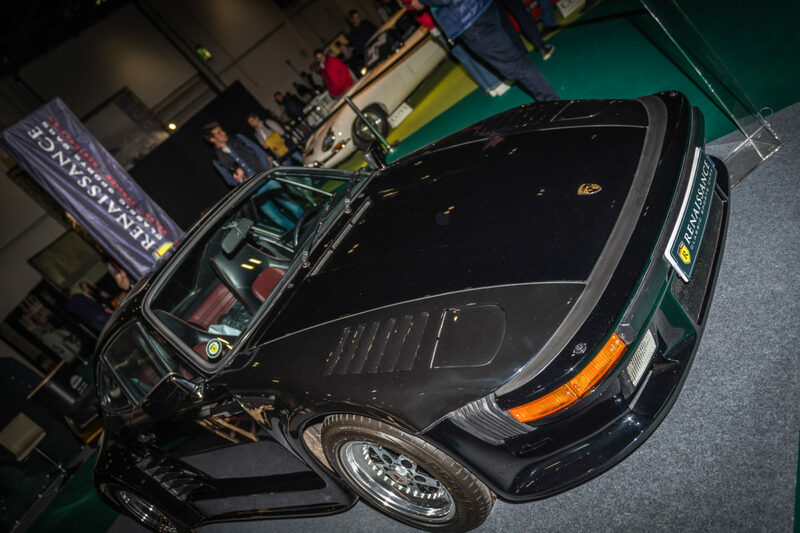 Next image is of one of my most favourite cars ever, that’s the Porsche 930, very popular as the Flat Nose hitting the assembly line in 1981 with a unique and very different to the distinct Porsche design front end. Last, but not least is the youngest in the list. 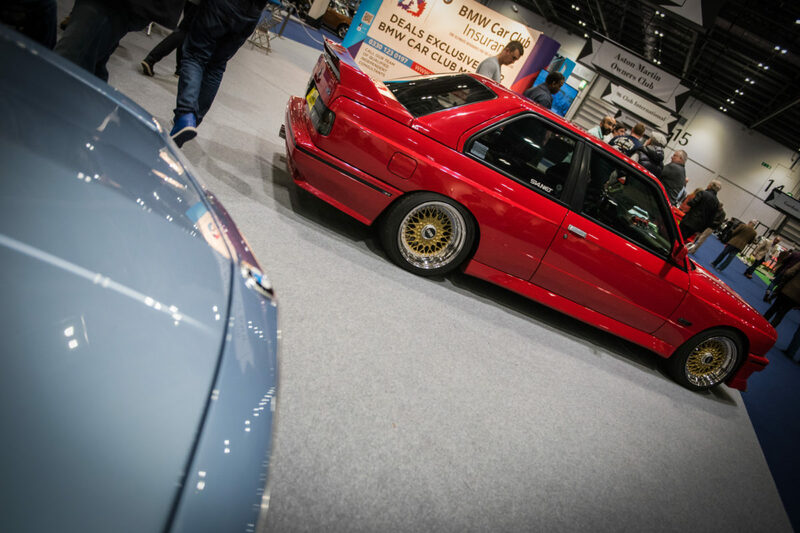 This car is still very popular within younger fans of the BMW brand and it’s the E30 M3, built between 1986 and 1992 and it’s been vary successful racing car due to it’s perfect weight balance. So there you have my top 5. What do you thing? What are your top 5 classic cars? Post your photos to our facebook page.